The Central Reclamation project was a massive, high-profile complex marine and civil infrastructure undertaking. 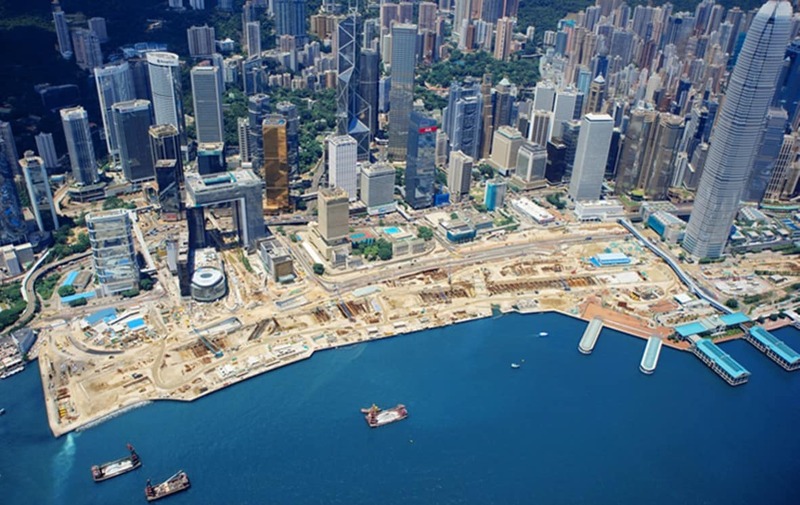 The project scope included reclamation of 18 hectares of land from Hong Kong’s harbour to allow for the future strategic development of the iconic Hong Kong Central waterfront. A key innovation on the project involved the use of precast caissons, weighing as much as 9,500 tonnes, which greatly reduce noise, waste and water pollution.